Hawaii gas price averages went up again throughout the islands this past week, according to the AAA Hawaii Weekend Gas Watch. The $4.18 state average is four cents more than last Thursday, 15 cents more than last month and 20 cents less than on this day last year. Honolulu’s average price is $4.10 a gallon for regular unleaded – four cents more than last week, 15 cents more than last month and 21 cents less than a year ago. In Hilo, the average gas price is $4.12 per gallon, three cents more than last week, 17 cents more than last month and 23 cents less than this time a year ago. Wailuku’s average is $4.32 a gallon, two cents more than last Thursday, seven cents more than last month and 23 cents less on this day last year. 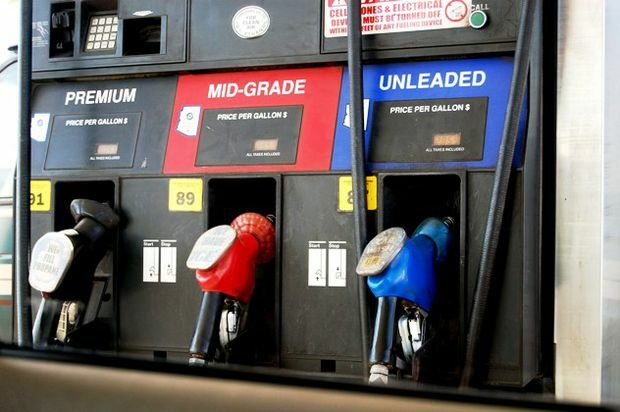 “With average fuel prices continuing to go up, it’s important to remember to check the car’s tire pressure, use a moderate driving style and shop around for the best price per gallon,” said AAA Hawaii General Manager Liane Sumida. “Following these practices will ensure the best fuel efficiency possible,” she added.